We were recently contacted by a mom who had downloaded Marble Math Junior for her daughter and was upset to find that our game only offered light-skinned avatar choices. I was taken aback. My defenses immediately triggered a burst of excuses: We made that app a long time ago. 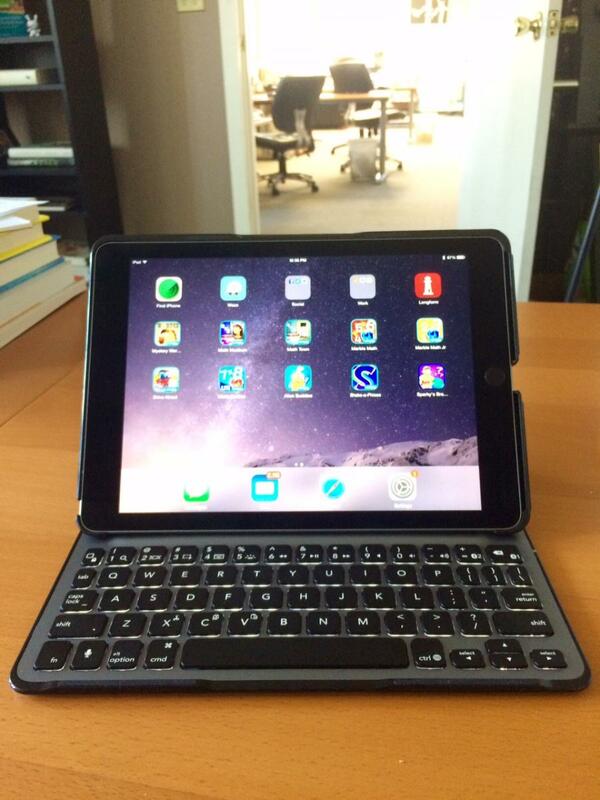 Going back to old apps to make updates pulls us away from current projects. 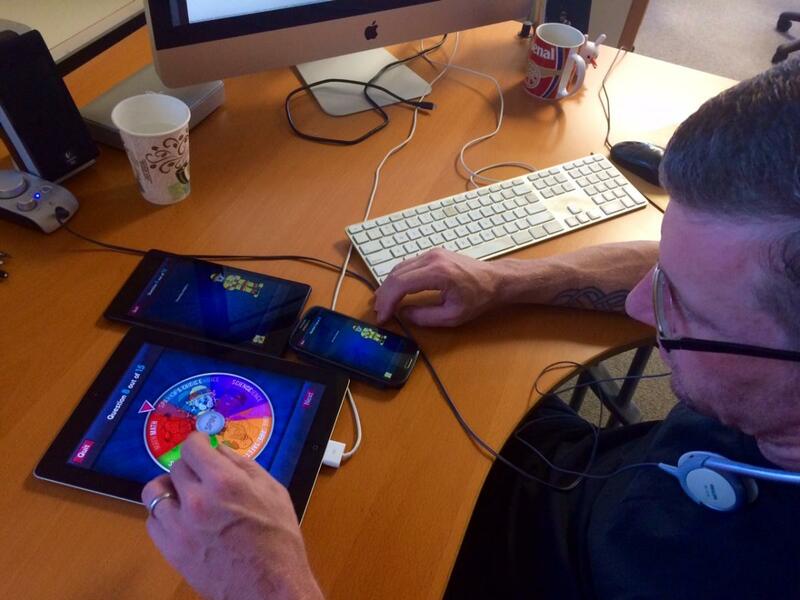 If we make a change for one app, we have to make it for all - which of course requires time and money. Most of all, how could someone accuse us, Artgig Apps, your friendly team of kids app developers, of being insensitive? But after that, after all of the excuses, it dawned on me...she was right. And it was a pretty quick decision to make a change - to do better. 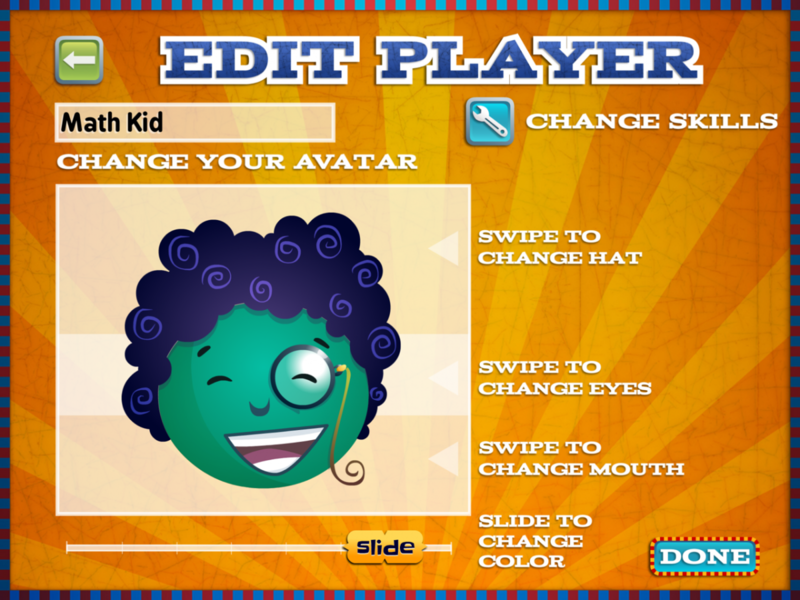 We’ve spent the last couple of weeks updating the avatar maker in all of our apps so that kids can make the avatar any color they want. It’s a small change, but it’s an important one. Stay tuned - the updates will be available soon on the App Store. If you’re interested in the issue of diversity in children’s apps, here’s an excellent Guardian article, featuring perspectives from some of the best and brightest in the business, and a post from the Joan Ganz Cooney Center. 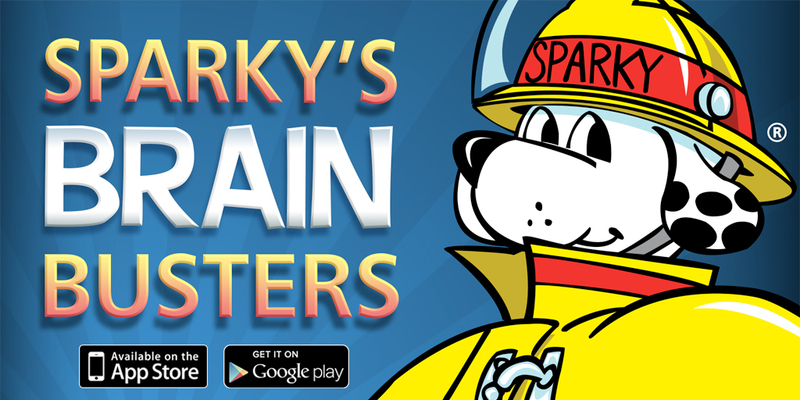 When we’re not making apps for our own label, we’re making apps for our clients, and we just wrapped Sparky’s Brain Busters for the National Fire Protection Association (NFPA). It’s a trivia game designed for grades 3-5 with five categories of Common-Core-aligned content. You can play Sparky’s Brain Busters and try to beat the clock in a solo game, or you can challenge your friends, family, or your entire class to a multiplayer, multi-device battle royale over a local wifi network. I brought home an assortment of devices and enlisted my family to play an early version of the game. It was a blast. In fact, my nine-year-old did not want to stop playing. The game elicits an incredibly vibrant social and competitive current with everyone playing the same game. I will not soon forget my son pumping his fist upon earning a Molly Williams badge for his social studies skills (and if you didn’t know, Molly Williams is our first female firefighter). My five-year-old still asks me to play the game, despite the fact that she can’t read the questions. We even designed a play mode specifically for classrooms that a teacher controls, and can be broadcast to a whiteboard or central display. And did I mention the app is free? That’s the second best thing about it.